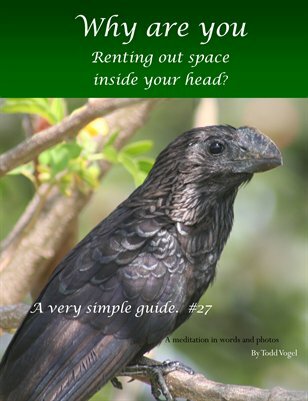 Renting Space in your head - who is there boss, spouse, the jerk in the car in front of you? Trouble is for all you have to put up with you collect no rent. This very simple Guide uses photos and uncomplicated text to cut through a common knot.